Mask Jumble | Pi'ikea St. Kids will love making virtual masks on top of their own face! 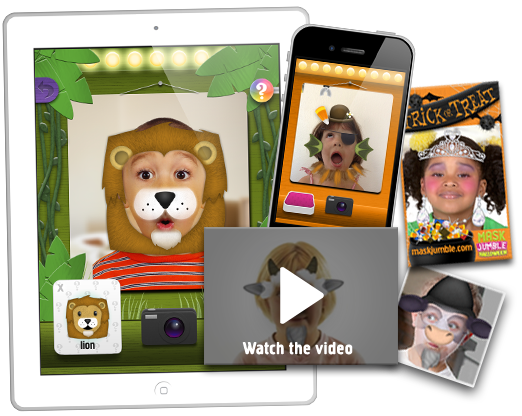 The first augmented reality game for kids which uses face recognition to let them pretend and match masks in a real time video mirror. 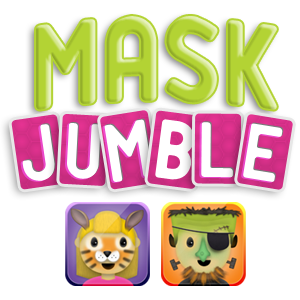 Mask Jumble Animals and Mask Jumble Halloween now available! 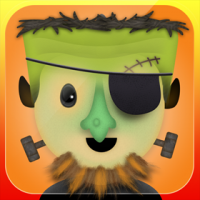 Buy it once, play it on iPad, iPhone, and iPod Touch! 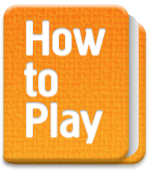 Here are some tips for how to hold your iPad to get the most out of the game. Kids will love making virtual masks on top of their own face! 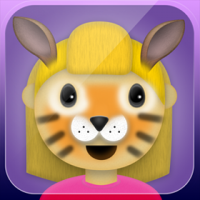 Mask Jumble is the first augmented reality game for kids which uses face recognition to let them pretend and match animal masks in a real time video mirror. Catch snacks in your mouth to unlock new masks. Use the wild button to make silly mask combinations. You are the game when all the parts to your favorite animal are matched together. Mask Jumble Animals – Click to learn more. Mask Jumble Halloween. Click to learn more! Want to review or feature Mask Jumble?